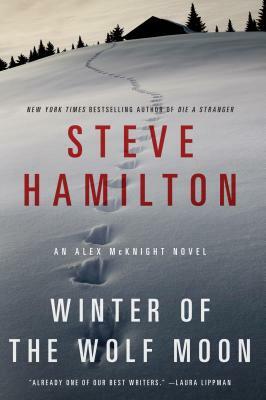 Steve Hamilton's novels starring ex-cop and sometime-P.I. Alex McKnight have won multiple awards and appeared on bestseller lists nationwide. And when you start reading Winter of the Wolf Moon, you will instantly understand why. . . When a young woman from the Ojibwa tribe asks McKnight for shelter from her violent boyfriend, McKnight agrees. But after letting her stay in one of his cabins, he finds her gone the next morning. His search for her brings on a host of suspects, bruising encounters, and a thickening web of crime, all obscured by the relentless whiplash of brutal snowstorms. From the secret world of the Ojibwa reservation to the Canadian border and deep into the silent woods, someone is out to kill—and McKnight is heading right into the line of fire.